The Farm and Ranch Freedom Alliance endorses candidates based on their positions on food and agricultural issues, as well as closely related issues such as water rights and use. FARFA’s endorsement does not constitute an endorsement of the candidates’ positions on other issues. We do not generally endorse in uncontested races (since that would not be meaningful), and only endorse a few candidates in each election cycle. Each time, we have identified candidates running for both of the major political parties to endorse because food transcends party lines, and we have strong allies – as well as enemies – on both sides of the aisle. 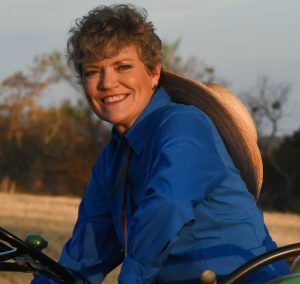 Kim Olson (D) is a retired U.S. Air Force Colonel turned farmer. She and her husband raise fruits, vegetables, and pecans sold directly to consumers, as well as restoring native grassland and keeping beehives. Colonel Olson has traveled all over Texas, meeting with farmers and farm advocates to fully understand the issues facing producers from all backgrounds. FARFA worked with multiple local food & farming organizations to develop a questionnaire on issues of concern for both farmers and consumers. Colonel Olson provided detailed, thoughtful responses that demonstrate that she not only grasps the issues, but is looking for practical, real-life solutions. 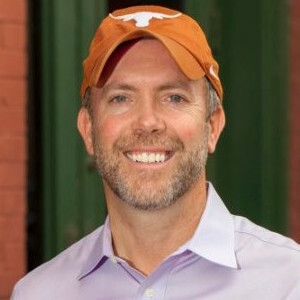 Dan Flynn (R) is running for re-election for Texas State House District 2. For the last four terms, Representative Flynn has been a champion for raw milk in the Texas Legislature. In 2011, he first filed a bill to legalize the sale of raw milk at farmers’ markets and through delivery – and he has consistently fought to move that bill forward. Like us, he has been frustrated that it has yet to pass, but he keeps working on it and bringing us closer to the day that it will become law in our state. We are grateful for his unwavering support for the farmers and the consumers who want greater access to raw milk. Legalized access to raw milk faces stiff opposition from both the health departments and the Big Dairy lobby, yet Representative Flynn continues to fight for greater food freedom. Whether you are a raw milk supporter or not, this sort of unwavering commitment to a small-farm issue is what we need from our legislators. 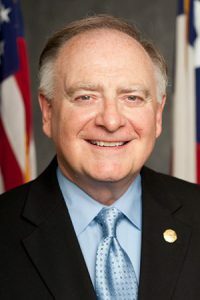 Joseph Kopser (D) is one of the only candidates for any state or federal office to include local food and water issues as an issue on his website. And the substance of his issue statement is excellent. He mentions the high-profile topics of obesity and farm subsidies, but more importantly also focuses on one of the core problems that is too often ignored: consolidation of the food and agricultural system in the hands of a few large companies. We encourage our members to support these candidates by voting, volunteering, and donating to their campaigns. We need champions for local food and sustainable agriculture at every level of government to make the changes our farmers and producers need!